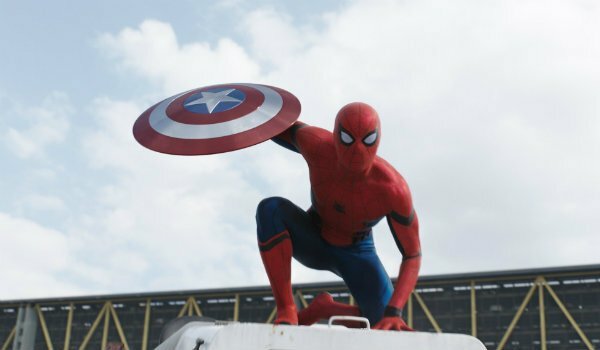 Between all of the comic book-inspired blockbusters slated to hit theaters within the span of a few months, 2016 has effectively become the year of the superhero showdown. 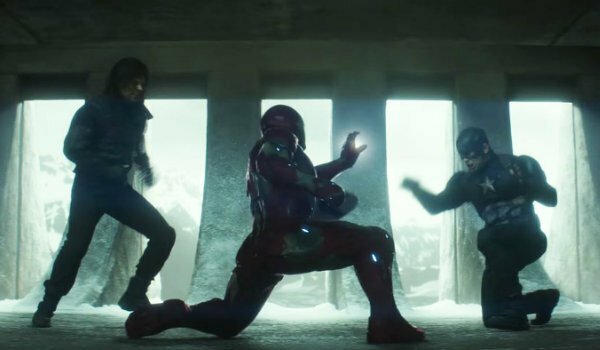 From Batman V Superman: Dawn of Justice, to the imminent Captain America: Civil War this year has no dearth of battles between iconic comic book characters. All that being said, not all superhero melees are created equal. Dawn of Justice came so insanely close to getting this one right, but ultimately faltered at the very last second. The film built itself up as the culmination of an ideological war between The Dark Knight and The Man of Steel. However, during the third act the audience had the rug pulled out from under them when the film revealed that Lex Luthor had essentially tricked these heroes into fighting one another. Civil War needs to push its heroes into a fight by showing us that these heroes we have come to know and love over the course of the last decade have reached their mutual breaking points. The only way we will emotionally connect with the battle between The Avengers is if we believe that the Sokovia Accords and Bucky's presumed guilt actually causes the Civil War. Batman V Superman could have come up with any number of reasons for Batman and Superman to stop fighting one another. Why they opted to go with "both of our mothers are named Martha" is beyond me. Mark Millar’s original Civil War story arc actually features an incredibly poignant moment where Steve Rogers surrenders when he sees what the Civil War has done to the civilians caught in the crossfire. 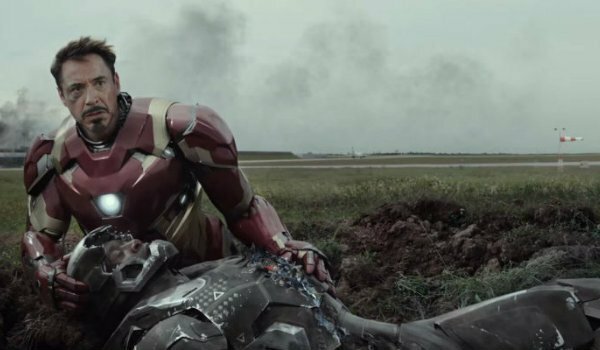 In order to have the right emotional catharsis, Captain America: Civil War needs to similarly have something drastic occur that will make the heroes realize the futility of fighting one another. It doesn't have to be the same as the comic, but it has to feel earned. Despite a marketing campaign that promised to divide fans down the middle, Dawn of Justice maintained a pretty clear Bat-bias when the World's Finest finally engaged in fisticuffs. With Superman sidelined – and generally given less to do throughout the film than the Caped Crusader – Batman V Superman never followed through on its promise for an ambiguous moral battle. 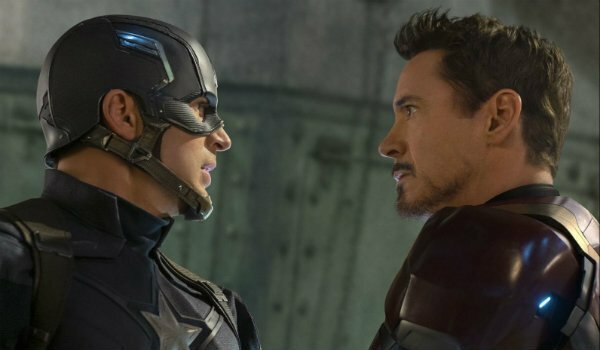 With regards to the upcoming Marvel showdown, although the red, white, and blue Avenger is the title character of Captain America: Civil War, we as an audience still need to be given strong reasons to consider the possibility that Tony Stark may have a good point in this argument. Out of all the problems audiences seemed to have with Batman V Superman: Dawn of Justice, nothing seemed to incite nearly unanimous hatred quite like Jesse Eisenberg’s take on Lex Luthor. His motivations for wanting the two titans of the DC universe to fight never quite made sense, and then the film tried to rationalize everything at the very last minute by quickly shoehorning in a backstory about Lex Luthor Sr. as an abusive parent. It could have worked, but it simply didn't. 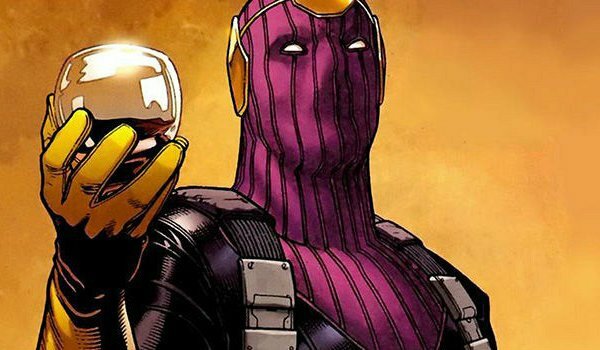 Captain America: Civil War needs to avoid these potential pitfalls by ensuring that Daniel Bruhl’s Zemo has motivations that make sense, and that his behind the scenes machinations feel relatable for us to empathize with. Marvel doesn’t have the best track record when it comes to silver screen villains not named Loki; so all eyes are on Bruhl to break the mold with this one. Batman V Superman did a fairly commendable job of integrating Wonder Woman into the narrative… until Bruce Wayne decided to send her a little email setting up DC's entire Justice League future. The entire movie completely derailed in one scene because Warner Bros. felt the need to make sure everyone in the audience could see exactly what they’re bringing to the table over the next few years. Captain America: Civil War could similarly fall into the same trap because of all the Phase 3 elements that Marvel needs to set up. Between Black Panther, Spider-Man, and allusions to other new franchises on the way, the Russo brothers need to ensure that in showing us where the Marvel Cinematic Universe is headed they don’t detract from the current story.